Prior to filming, Edgar Wright (writer and director) exited the project over creative differences which in turn left Peyton Reed in charge. 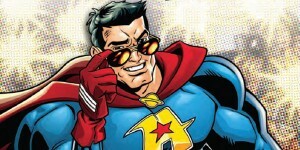 The film Peyton delivered didn’t reach the pinnacle heights established by other Marvel properties but still succeeded in ticket sales and fan enthusiasm. Building on the strengths of the first movie, Peyton Reed returns for Ant-Man and the Wasp and the end result is a perfect antidote to the downtrodden tone of the Avengers: Infinity War. Peyton stays within his comfort zone and delivers a fun summer movie that embraces the comedic strengths of both Paul Rudd and Michael Pena. 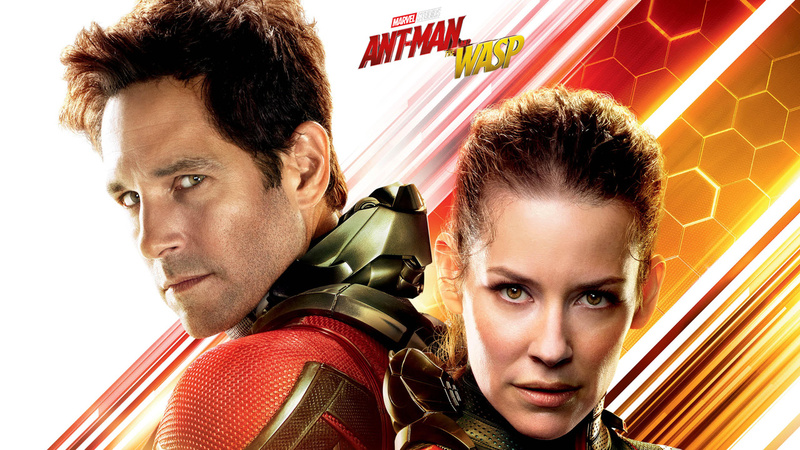 A standout performance by Evangeline Lilly really pairs well with Paul Rudd and by giving equal weight to each character, showcases the great chemistry between both actors. Like all Marvel movies, stick around through the end credits but be warned, that downtrodden tone of Avengers: Infinity War returns in spades.